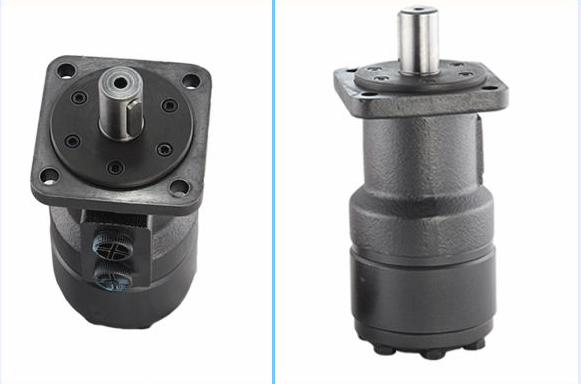 Hydraulic motors are ideally suited for Applications demanding vary high Torque at low or variable speeds, along with economy, compact size, reliability, maintenance-free service etc. 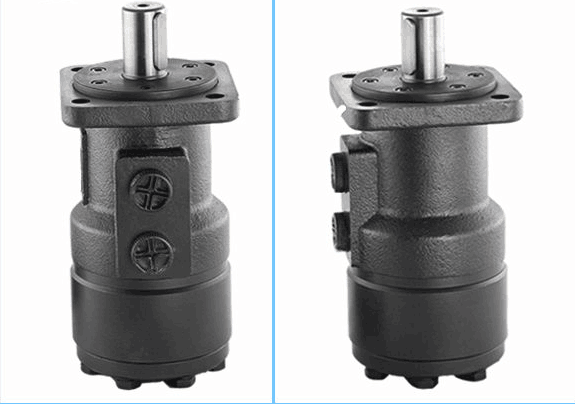 These motors also provide a cost effective alternative to many other variable speed drives in vogue. standard package with carton or wooden box. Delivery time: 7-15 days after received payment. Transportation: as per your request. Warranty: one year after the goods leave our factory. 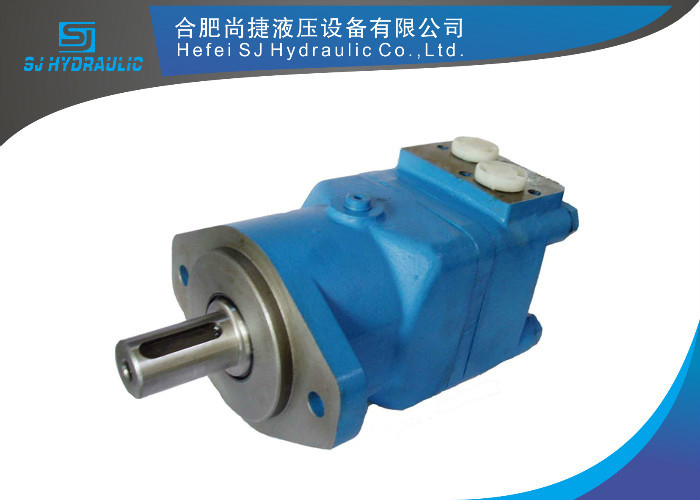 Our company professional produce all kinds of hydraulic motors and related parts that can meet all your need. 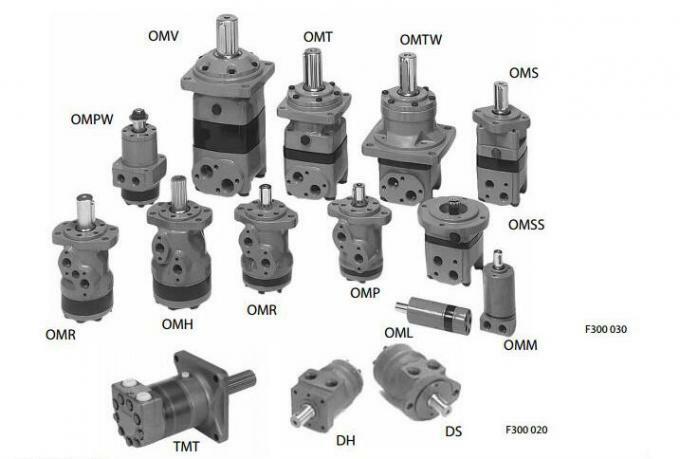 We have the experienced engineers to select the appropriate models for you.